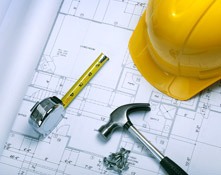 Members of PRO (formerly THRA), the BBB (A+ Rating) and the Owens Corning Preferred Contractor Program. 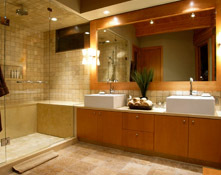 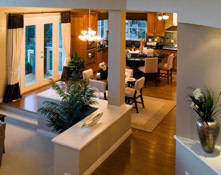 Father and Son Building and Remodeling service area spans across Northwest Ohio and Southeastern Michigan and includes: Toledo, Sylvania, Maumee, Perrysburg, Temperance, Lambertville, and others. 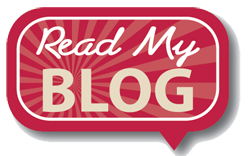 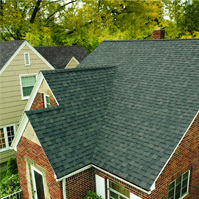 Learn More About the Owens Corning Preferred Contractor Difference in us! 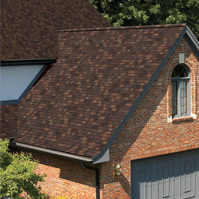 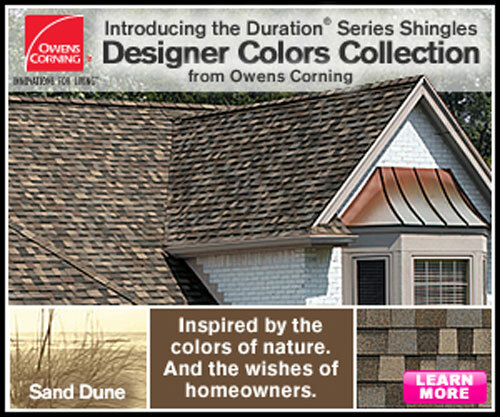 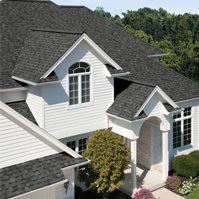 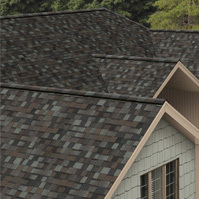 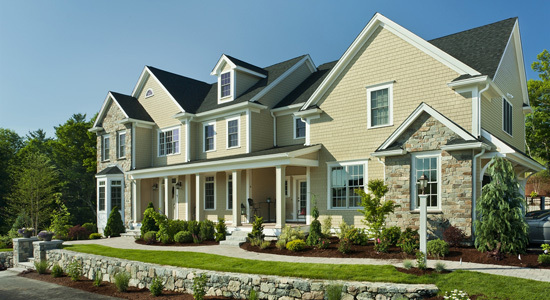 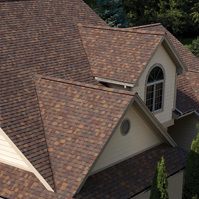 Click to Use the Owens Corning Residential Roofing Compass for Home Color Ideas! 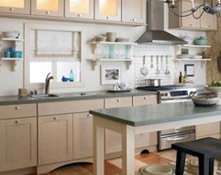 Discover How Pink is the NEW GREEN when you remodel your home!